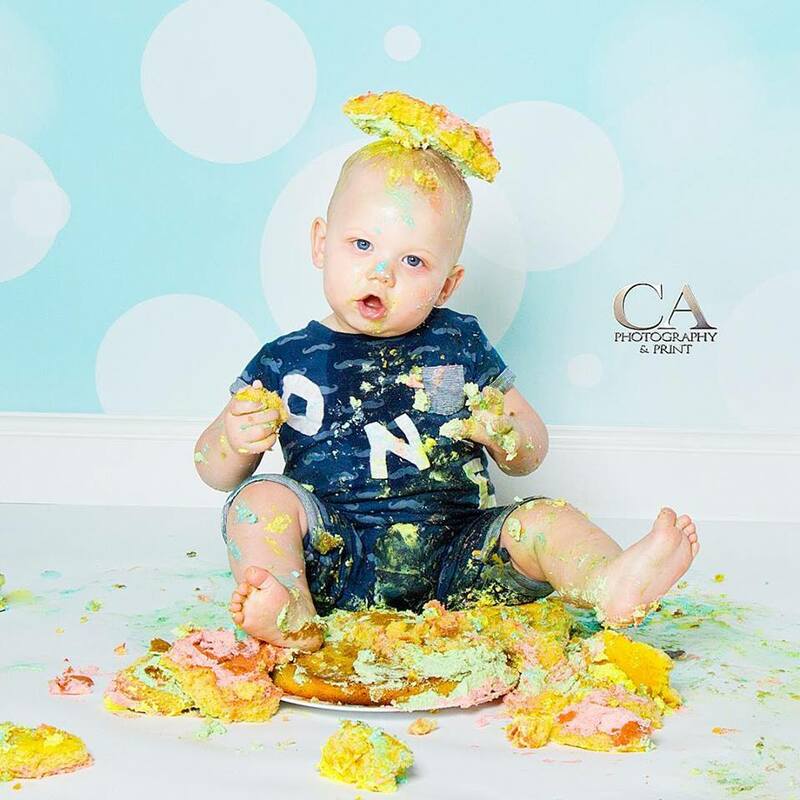 Cake smashes at CA Photography are only available Tuesday to Friday, 10am-3pm. 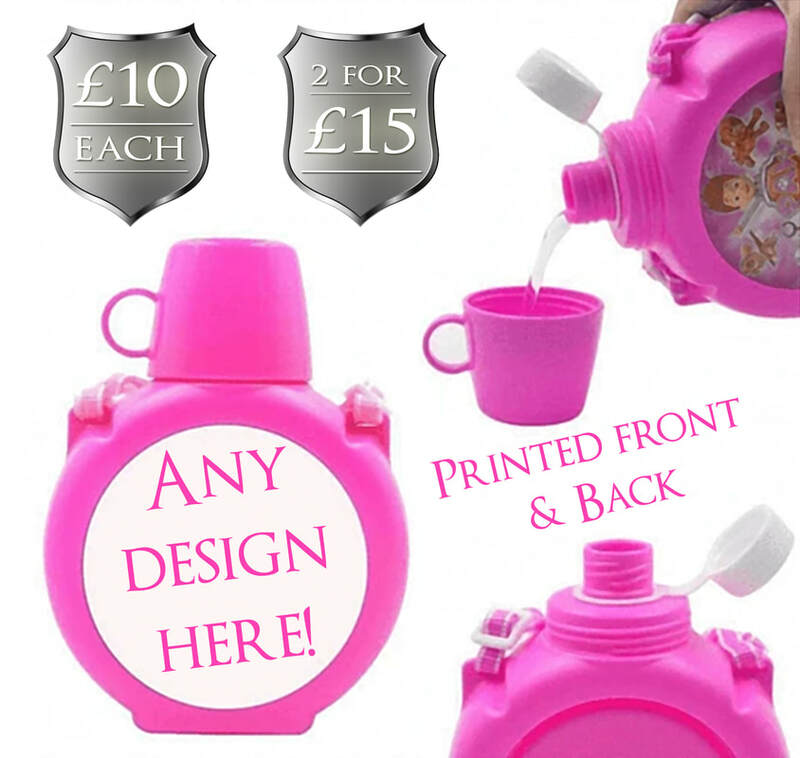 This is for children aged 1 years old only. 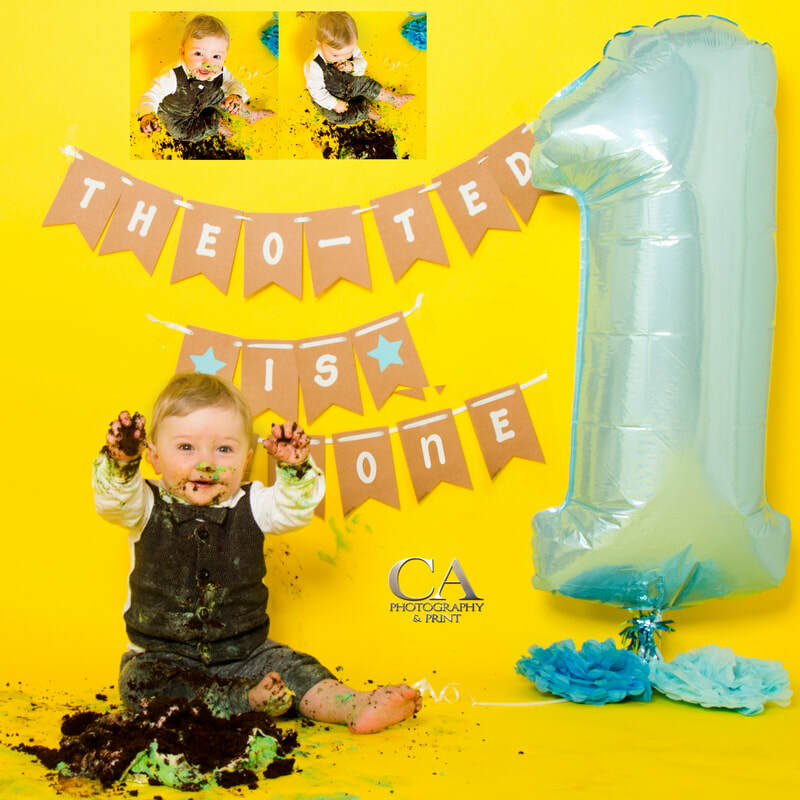 ​For health and safety reasons we can not do Cake Smash shoots with more than 1 child. 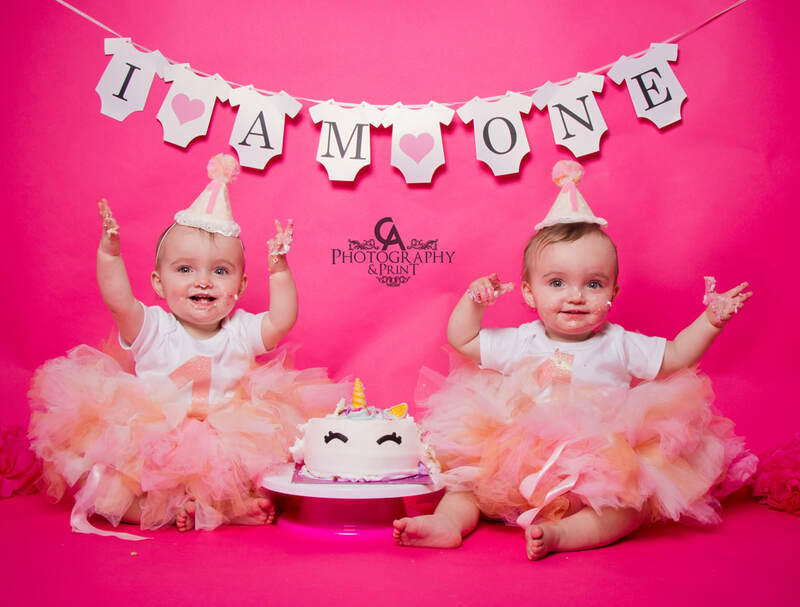 This rule does exclude twins, if you are booking in with twins, please use the website and ensure you put in all the details of both children. 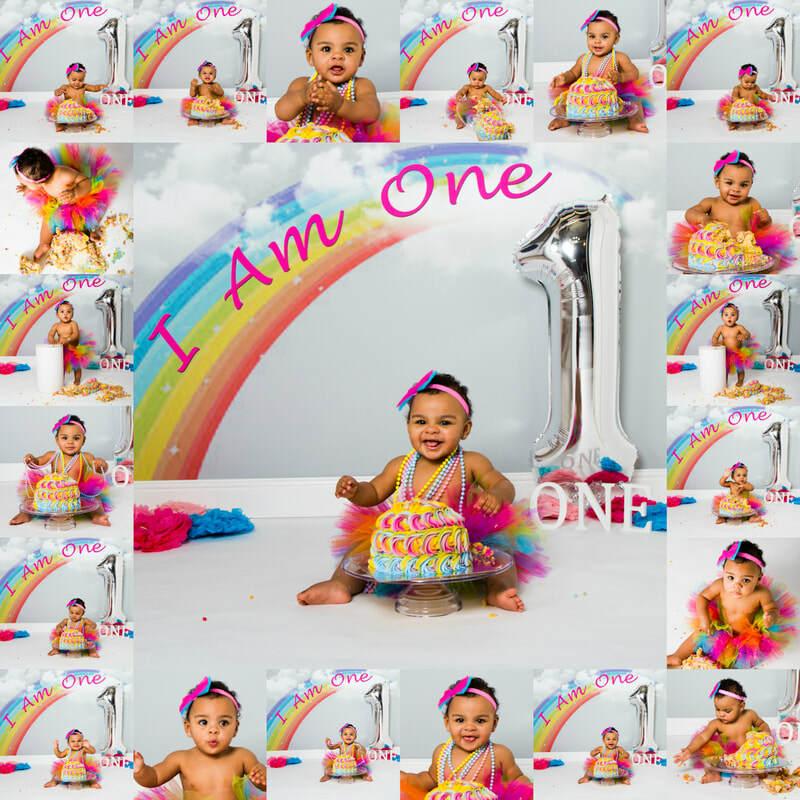 When selecting your props, please be aware that we only supply 1 of each prop in each colour. For HEALTH & SAFETY reasons, when coming in for your shoot, WE ONLY ALLOW A MAXIMUM OF 2 PEOPLE IN THE STUDIO. 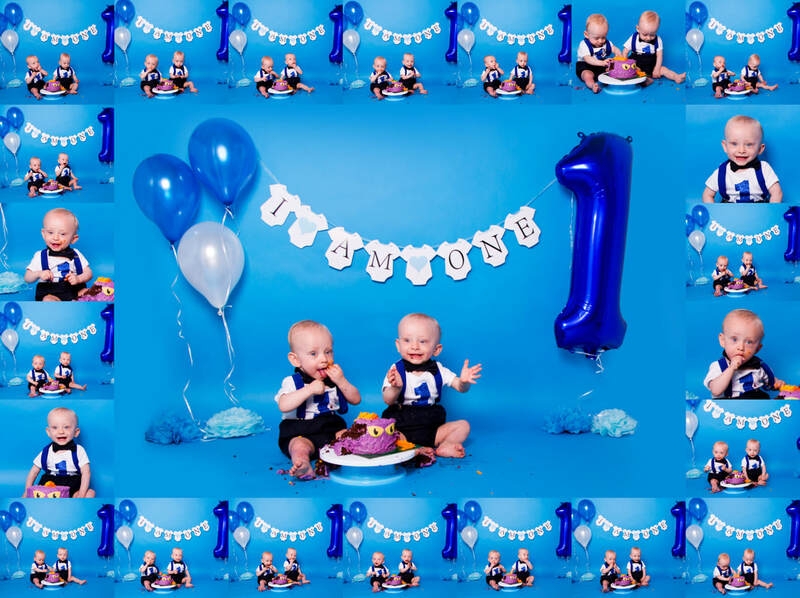 For example if you only have x1 child involved in the shoot then x1 adult must be here, if you are booking in with twins then x2 adults MUST come in to the studio (x1 adult per child). 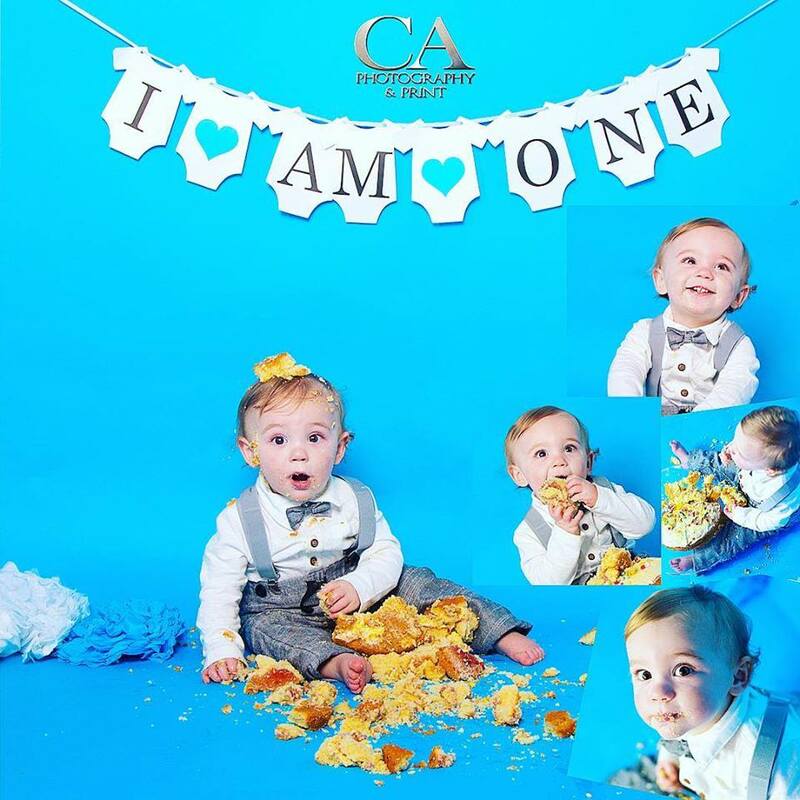 Siblings, other children (even when not involved in the shoot) & additional adults are not allowed in the studio during the shoot, any extra people will get turned away before the shoot starts. 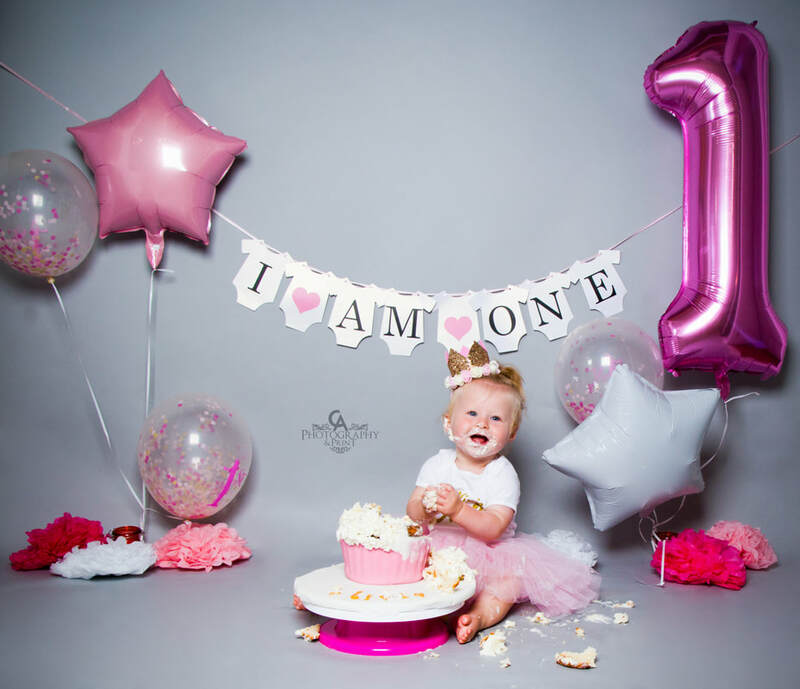 ​We can not do cake smash shoots on any later than 3pm, for more information please feel free to call Megan on 01934626089. 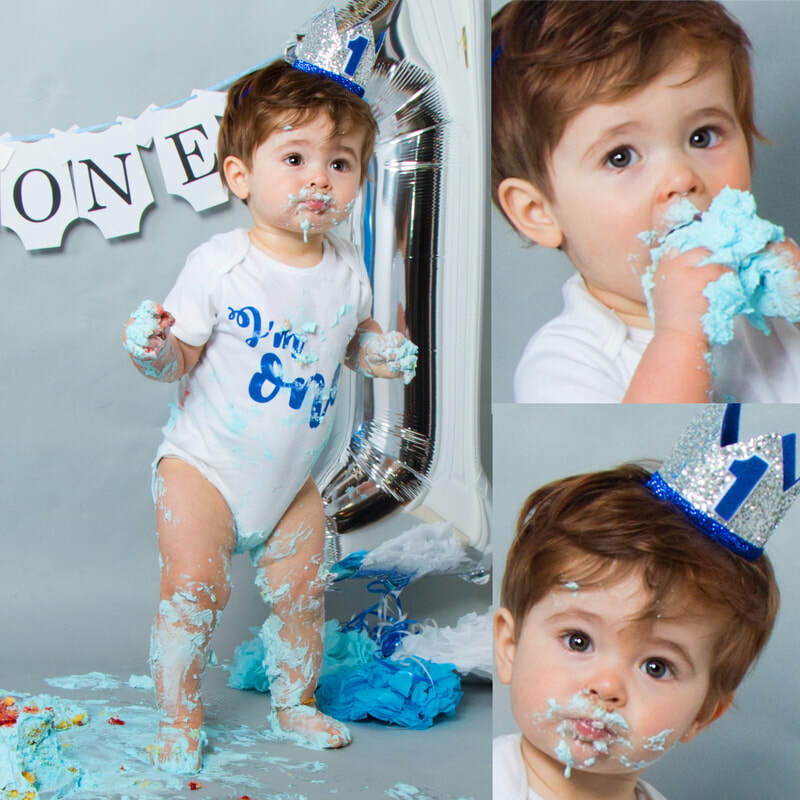 We also do not allow any sort of food or drink in the studio except for newborn feeding or cake for cake smashes. ​When booking online using a gift voucher, please click "redeem coupon or package" and enter your voucher code (at the bottom of your voucher), click which session session you would like to book in for and continue through the booking process.